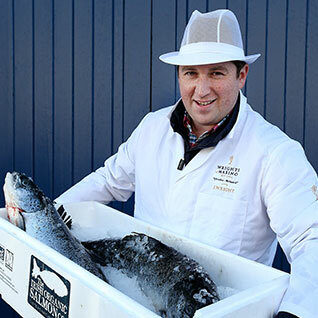 We offer a full range of fresh, frozen, and smoked fish products including a comprehensive range of shellfish products. Our philosophy is simple yet effective. “Excellent quality at the Wright price”. With the largest market share in Ireland’s capital city, we supply the finest hotels and restaurants 6 days a week with a network of refrigerated vans. Wrights of Marino also offer a delivery service outside of Dublin 3 days a week.